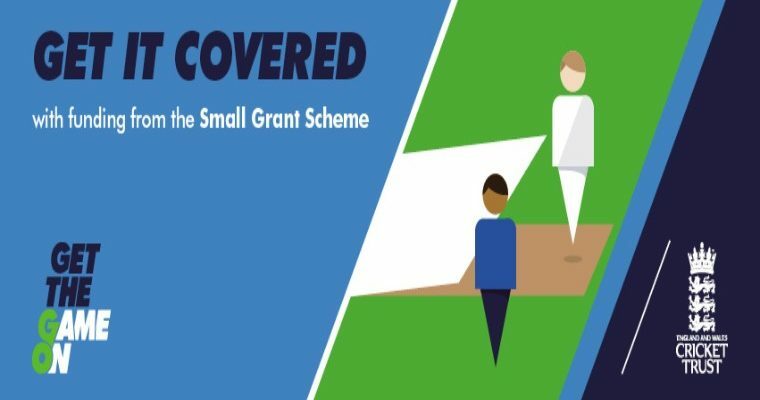 EWCT Small Grant Scheme 2019 is now open to applications! Content - Chance to Shine has introduced the game and its educational benefits, to more than 3.5 million boys and girls in 14,000 state schools, since 2005. Now, for the first time, we have captured, documented and shared our learning. We have created a powerful bank of free resources for all teachers and schools. 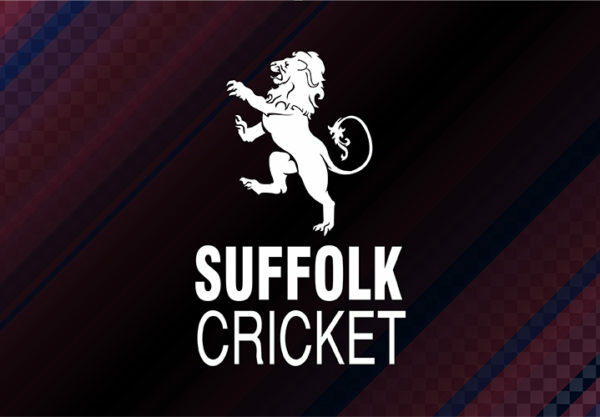 Our official clothing supplier Gray Nicolls provide the Suffolk Young Cricketers Online shop for the purchase of match wear and training wear. SYC Gray Nicolls Shop. 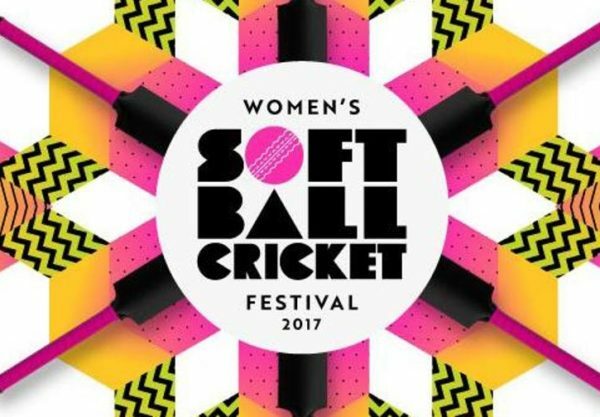 Welcome to the ECB Women's Soft Ball Cricket Festivals 2018. This year there will be over 500 festivals across the country. Our festivals are fun, fast safe and social. 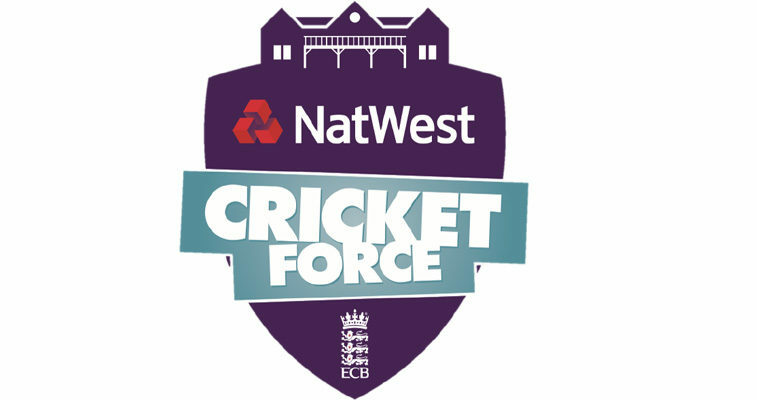 No previous sport or cricket experience needed, all kit and equipment is provided and everyone is welcome. Simply register. 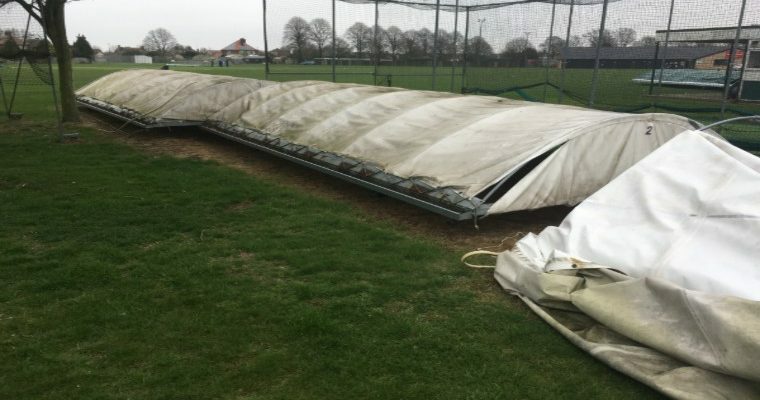 Alongside the ECB we have dedicated resources to helping your club be what you want it to be. Whether a big project or just starting out we are here to help. 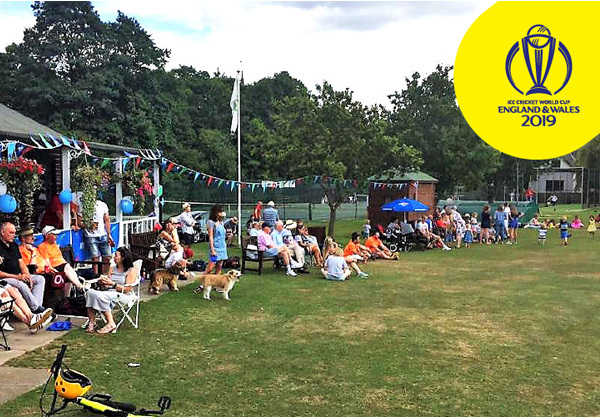 The Association exists to support all of our members and clubs in this key area of the game, which is sometimes overlooked or simply taken for granted.